SUPER Excited for this release!! How about you? I love the cover for Legendary! 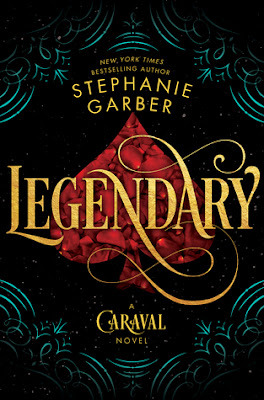 I really want to read Caraval so that I can read this book!